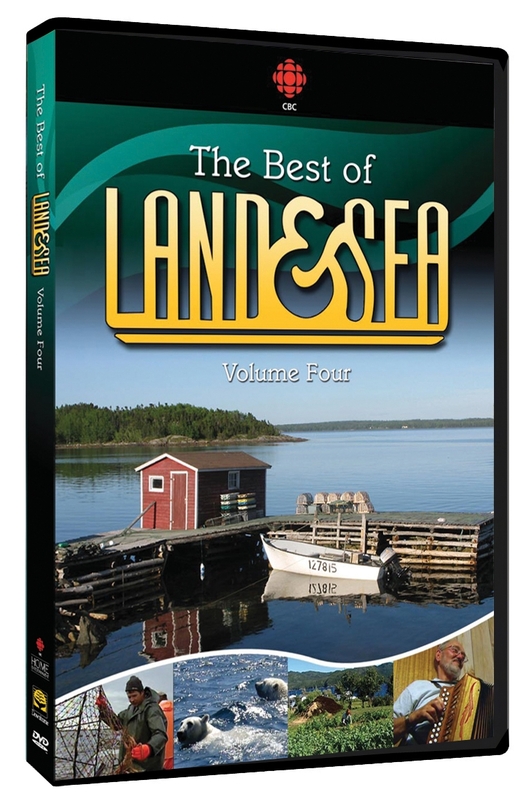 In association with Downhome Inc., Canada's preeminent Atlantic culture publisher, CBC is pleased to offer this special series on DVD. Volume 4 includes three of the most requested episodes in the history of Land & Sea, plus an inspiring look at 85-year-old George Mancel Halfyard and his garden by the sea. Episodes: Escape From The Cape An incredible story of survival from the north coast of Labrador. Three men who were left stranded on a ledge of a treacherous cliff talk about their ordeal and their rescue. Merasheen Magic The story of Placentia Bay's Merasheen Island... resettled, but never truly abandoned. Every year, Merasheeners come home to celebrate their island and to honour those who came before them. Ashes Island The story of one fisherman, one island and a lobster fishery. Paddy Kelly is a traditional small boat fisherman, but progressive when it comes to ensuring a future on the water. His philosophy... take things one small step at a time, beginning with Ashes Island. The Garden of Mancel George Mancel Halfyard. The 85-year-old Woody Point man who wants nothing more than his garden by the sea, growing the old way, for all the right reasons.